Elf: Buddy’s Sing & Cheer Along Edition will be available on DVD and brand new Elf-inspired extra content, including a bouncing elf hat singalong with Buddy and his friends and all new fun, family-friendly interactive special features. Also included in the DVD package are the original theatrical film and previously released special features. Fans can also own Elf: Buddy’s Sing & Cheer Along Edition via purchase from digital retailers beginning November 27th as a new standalone feature, as part of iTunes Extras, or in a bundle with the original film depending on the digital retailer platform. 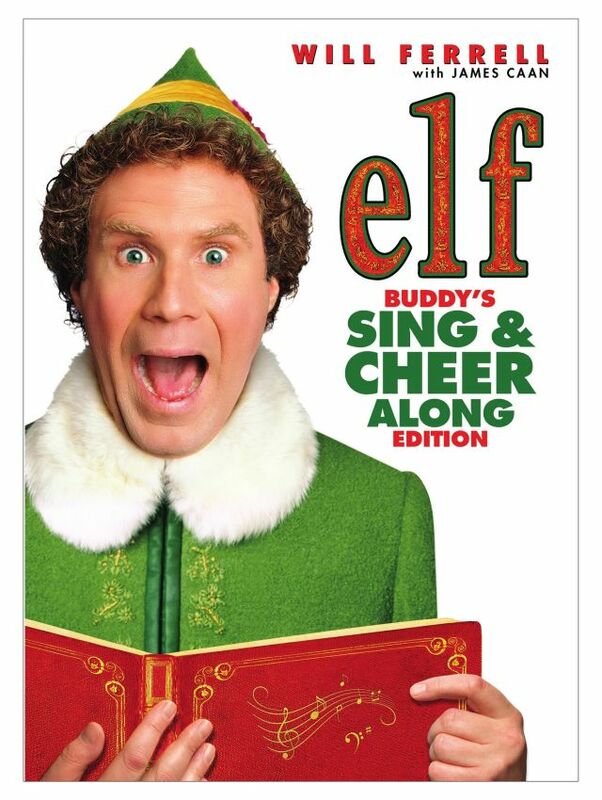 Elf: Buddy’s Sing & Cheer Along Edition will also be available on Movies Anywhere. Using the free Movies Anywhere app and website, consumers can access all their eligible movies by connecting their Movies Anywhere account with their participating digital retailer accounts. Will Ferrell stars as the ultimate fish out of water, Buddy, who as a baby crawls into Santa’s toy bag and is whisked off to the North Pole, where he is raised as an elf. 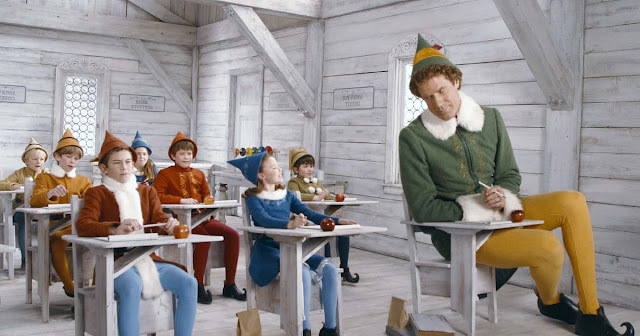 A cheerful misfit who grows to be three times the size of his elf family, Buddy ultimately heads to his birthplace – New York City – to seek out his roots. Unfortunately, they turn out to be a “Scrooge”-like father and a cynical eight-year-old half-brother who doesn’t believe in Santa. 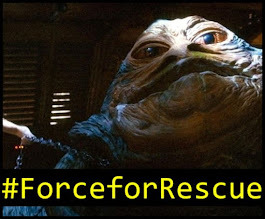 Worst of all, everyone seems to have forgotten the true meaning of Christmas. 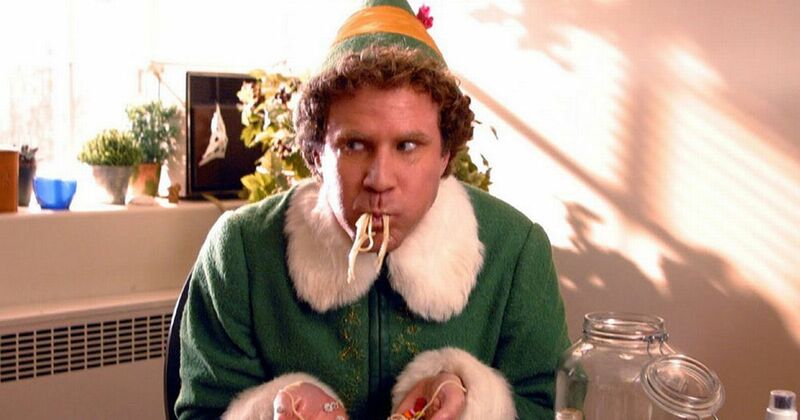 But using his simple elf ways, Buddy sets out to singlehandedly win over his family and save Christmas in New York, hoping at last to find his true place in the world. 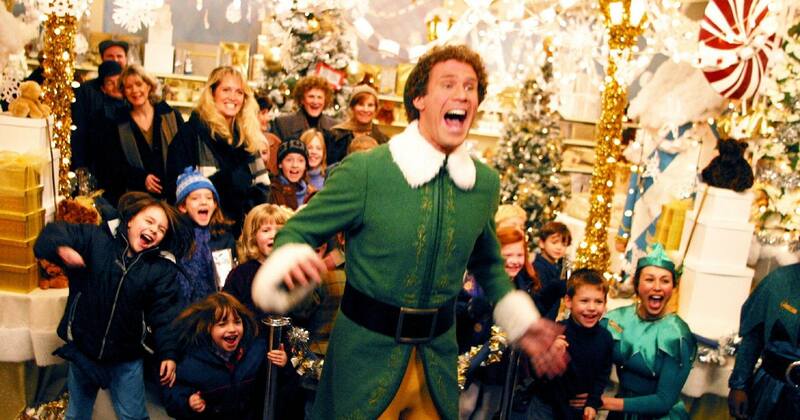 Sing Along version – Follow Buddy’s elf cap as it bounces over the lyrics when one of the glorious and goofy songs comes on. Buddy’s Best Lines – As Buddy blurts and bellows his lines, watch the words dash, dance and scream on screen. Buddy’s Big Book of Elf Culture – Be tickled by entries and anecdotes from his Big Book of Elf Culture, everything from toy-making tips to popular elfin dance steps. Sweet Treats – Throughout the movie you will be treated to Buddy’s recipes to satisfy your sweet tooth. The Clausometer – Track Buddy’s holiday spirit every time you see the Clausometer in the corner of the screen. Buddy’s Buddies – During special moments in the movie, one of Buddy’s North Pole playmates will animate on screen. Fun Facts and Trivia – Amusing factoids randomly pop-up with tidbits on Buddy’s humorous and heartwarming adventure. Nine featurettes including Tag Along with Will Ferrell, Film School for Kids, How They Made the North Pole, Kids on Christmas, Santa Mania, and more.